Corel will release Bryce 5 in July, and is focusing on Mac OS X as a key element of its corporate strategy, the company's communications manager Greg Wood told Macworld today. Bryce 5 offers a host of new features, including a light laboratory. It will cost £185, with upgrades costing £107. 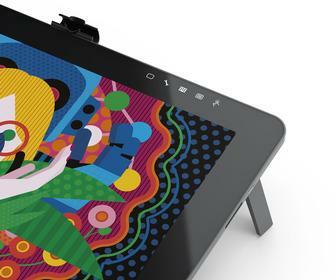 Corel's products are among the 300 to be showcased in Apple's retail stores. The company will be offering a "whack" of OS X products through Apple's new boutiques. Wood revealed that the link with Apple retail forms a key element of Corel's corporate strategy, and that shoppers at these locations will enjoy special promotional discounts on Corel products. "We promise to hit the market with the sorts of tools pro Mac-users desire most," he said. 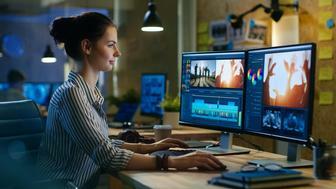 Steve Houck, executive vice president of sales at Corel, said: "Corel recognizes Mac OS X as one of the world's most advanced operating systems at the forefront of technology, and the ideal platform for Corel's design tools." Products available at Apple shops currently include Kai's Power tools 6, Bryce 4, Painter 6 and Corel KnockOut 1.5. The company also confirmed the release schedule for its long-awaited product revisions. Optimized for Mac OS X, Bryce 5 will appear in July. This will be followed by Corel Painter 7, CorelDraw 10 for Macintosh, Corel KnockOut 2 and KPT 7. Prices for the latter applications have not yet been announced. Ron Okamoto, Apple's vice president of worldwide developer relation, said: "We are pleased that Corel continues to show its support for the Mac community by bringing its exciting design tools to Mac OS X."